I ’m space-obsessed, and my latest perfume crush has the name of a constellation. 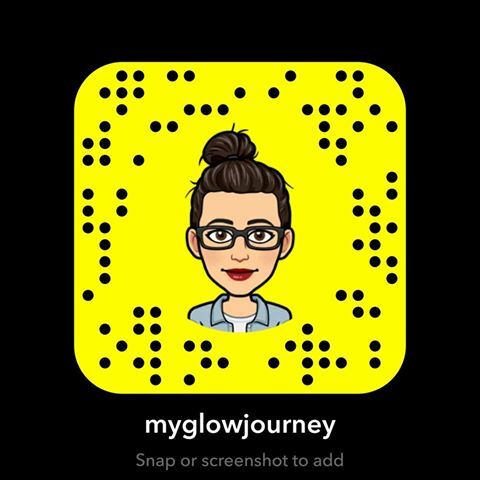 I feel like I have my life together now! Lince that’s is the name of the perfume I was wearing for the past weeks, and today I'm ready to talk about it. But let’s start with the beginning: I have been lucky enough to be gifted by the house Tiziana Terenzi a full size of Lince and two luxury samples of their 2018 Luna collection: Caput Mundi and Spirito Fiorentino along with one of their most beloved wood-wick candle Vele. 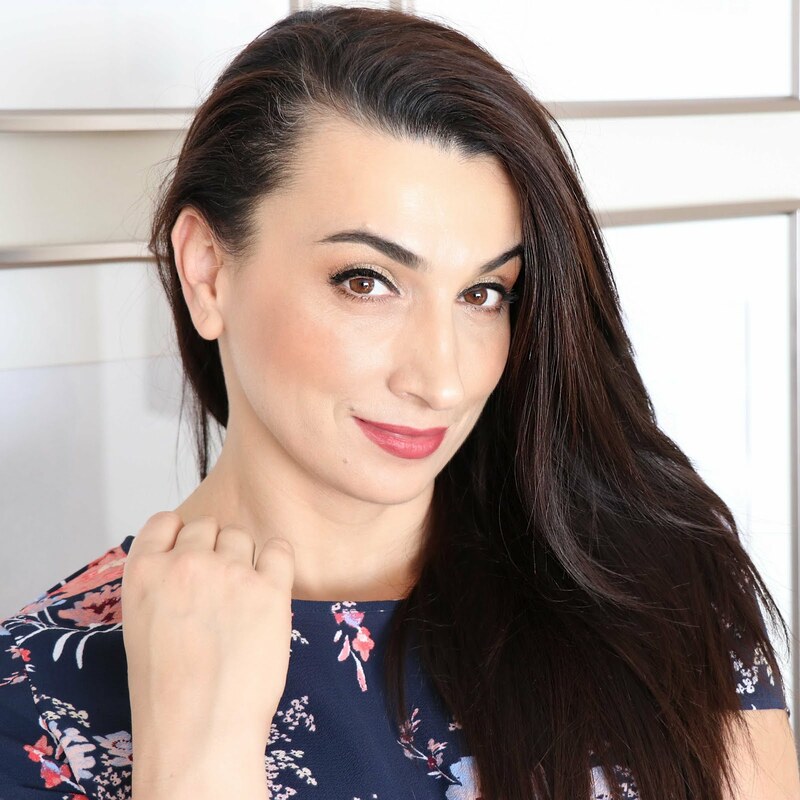 About the house of Tiziana Terenzi I’m going to make a brand overview at the beginning of next year when I will be talking more about their history, fragrances and luxury candles but today, I want to speak only about Lince. 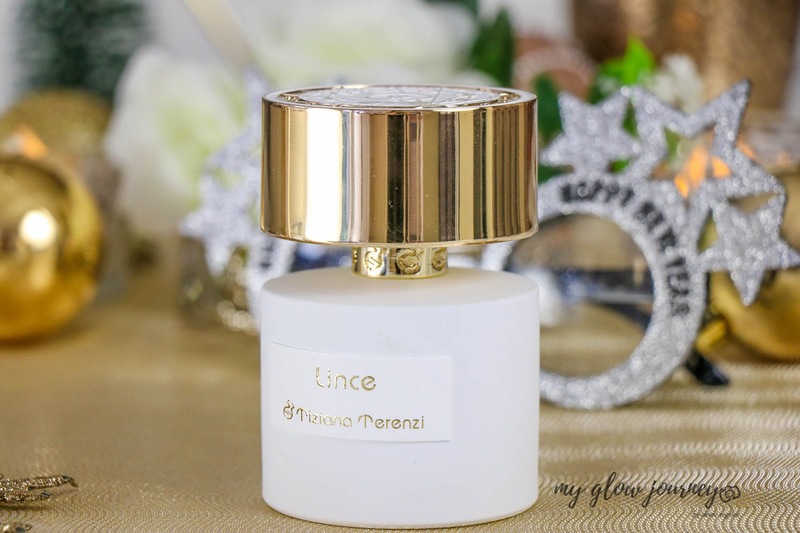 In the past, I have sampled quite a few fragrances from the house of Tiziana Terenzi, and I can say that they are genuinely focused niche: artisanal, high-quality ingredients, blended to the very perfection while maintaining structure, and their new creation Lince is worth taking about. 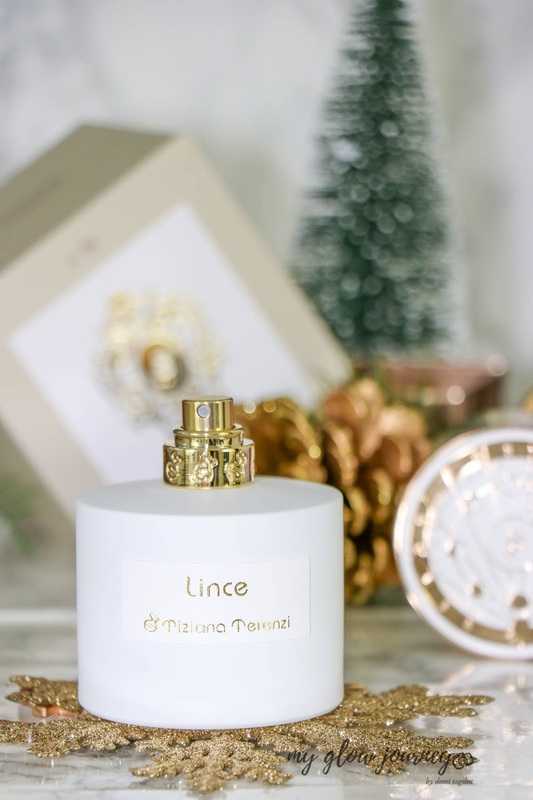 Lince is a shared /unisex fragrance created by the perfumier Paolo Terenzi for the house Tiziana Terenzi and is part of Luna Collection 2018. This beauty is just hitting the shelves now. This is not a holiday special though, this is a permanent collection. Tiziana Terenzi is not high-end, they are luxury, and that luxurious feeling is coherent from the box it comes to the fragrance itself. Big, sturdy soft-touch box, beige and white and with gold engraved details opens to reveal the exquisite perfume bottle: a matte white so elegant in its simplicity with a gold engraved leather label and a magnetic closure top plated with real 24k gold. The bottle feels substantial to the hand, and as you would expect from a luxury brand, everything looks perfect into the finest details without looking machine/serial made. It is the kind of bottle you will want to display on your vanity table and thanks to the opaque bottle you can do that. 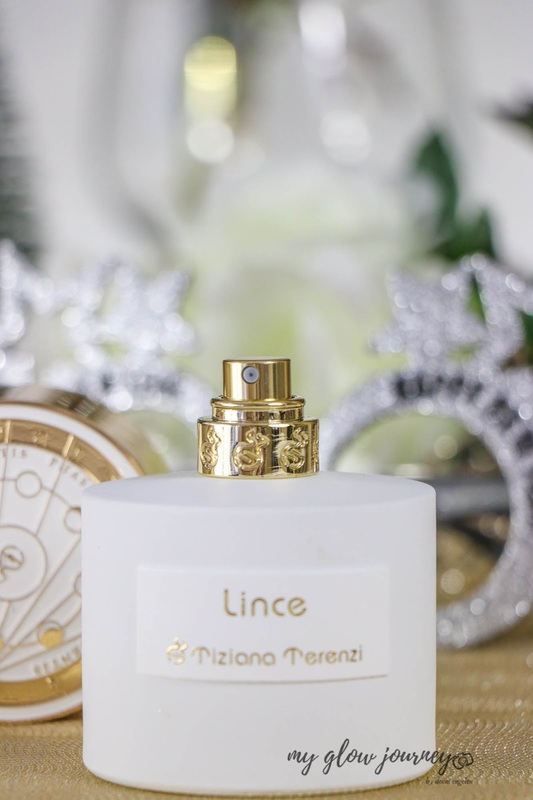 Is well known that direct sunlight can quickly degrade fragrances, but with Tiziana Terenzi Lince the opaque container will delay the light from degrading the scent. Although I don’t advise that you keep your precious fragrances on display, best is to keep your fragrances stored in a cupboard away from the sunlight and heat sources. Lince by Tiziana Terenzi is meant to be “a drop of liquid seduction inspired by beautiful Sicily.” For me Sicily is the land of happy, unexpected, extremes and contrasts, like a wonderful magnification of all things Italian and Lince doesn’t disappoint is surprising, enchanting, is different but familiar, is hypnotic, is a magical olfactory tour that will satisfy your senses and leave you craving for more. Is neither feminine or masculine, because it blends with you and it becomes you. On my skin, the sandalwood, musk, amber and Bulgarian rose are the dominant players, and they remain present throughout its whole development. 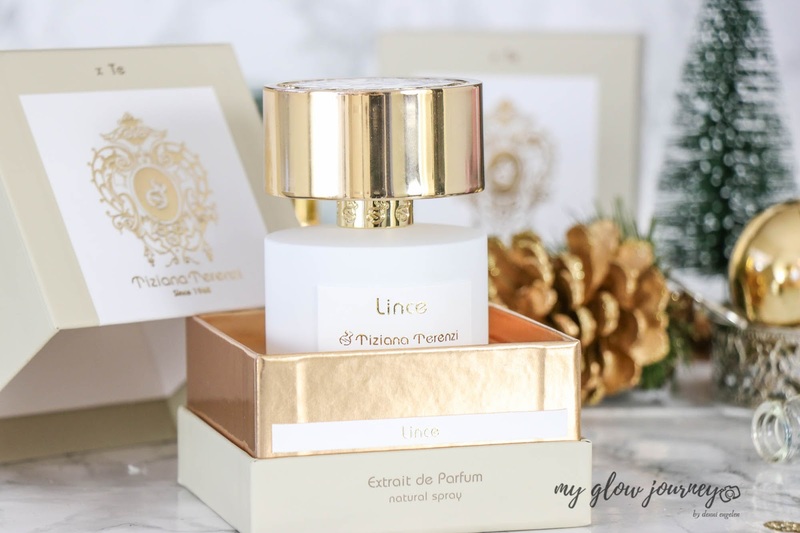 Initially, I can smell the Sicilian citrus fruit, absinthe, bergamot and a hint of green tea, but it can only provide an initial freshness before I feel its floral notes and it warms up revealing the Indian sandalwood and the top-of-the-range musk making Lince a bright, rich and sophisticated fragrance. 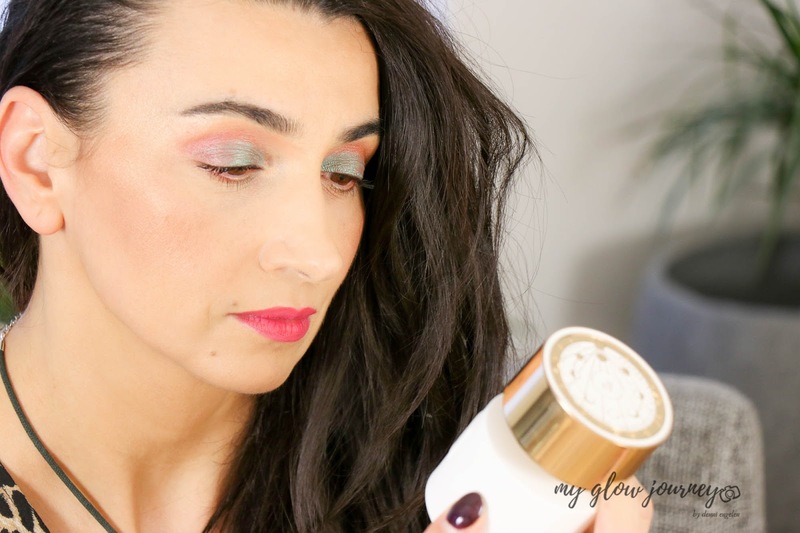 Also worth mentioning Lince performance is stellar even on my dry skin ( I have told you guys before about my dry skin that doesn’t hold a fragrance): Lince has a strong sillage, the projection is lovely, and it has more than ten hours of longevity on my skin which I consider a miracle. Overall I'm impressed by Lince, to me this perfume it's a mood lifter and challenges me emotionally as well as intellectually! The notes, the combinations, the accords, the emotions, the feelings, and thoughts they evoke... the way they can speak to me and about me, the way they can change me and the way I and others perceive me ... just endless possibilities and things to discover trapped in this gorgeous bottle. As I said before, a good perfume is wearable art, and I'm waiting to learn more about Paolo Terenzi artwork.